It won’t be long until everyone and their cat has to scribble out and rewrite the date because 2019 is almost here! Along with the new health kicks, vows to stop weeknight drinking and the promises to live a better life comes a new year in the West End. And what a year it’s going to be. 2019 hasn’t even started and 10 musicals have already been announced! Find out more about the upcoming shows you’ll be able to see sooner than you think, below. New Year’s is all about looking back on the time gone past and celebrating achievements. So it’s quite fitting that 2019 is kicking off with Songs For Nobodies. Though technically not a musical, this performance from Bernadette Robinson will see the music of Judy Garland, Patsy Cline, Billie Holiday, Edith Piaf and Maria Callas performed live on stage. 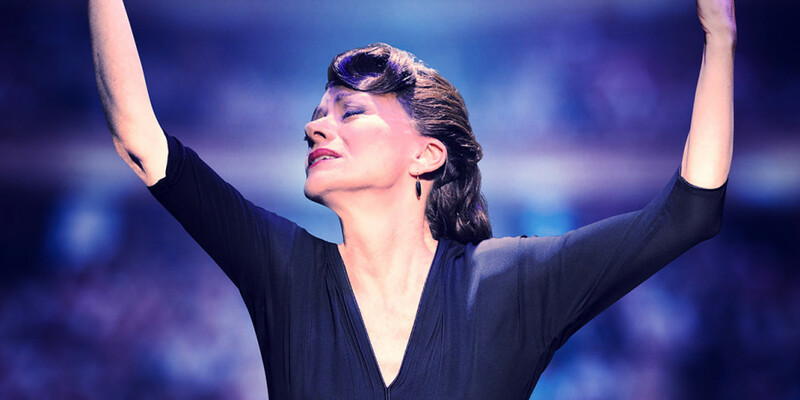 Written by Joanna Murray Smith specifically for Bernadette, this is set to be a moving night of extraordinary talent. Next up is a major comeback – Six The Musical. It was a massive hit at the Arts Theatre during its summer run. So much so, they’ve decided to bring it back for 2019. 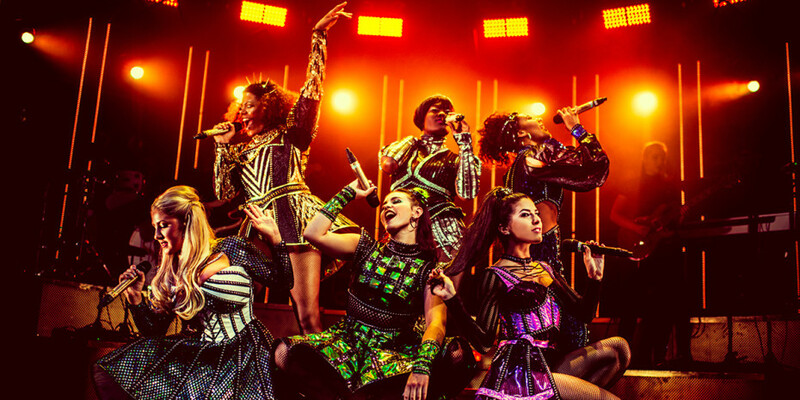 Retelling the story of Henry VIII’s wives from their point-of-view, this rocking musical-meets-pop concert is full of style and sass-itude that will give you a new appreciation for her-story. For six performances only, you can see the extraordinary French musical that has been wowing audiences around the world for 20 years. See the tragic love story between the hunchbacked bell-ringer Quasimodo, and the gipsy, Esmeralda set to the unforgettable music of Richard Cocciante, with lyrics by Luc Plamondon. 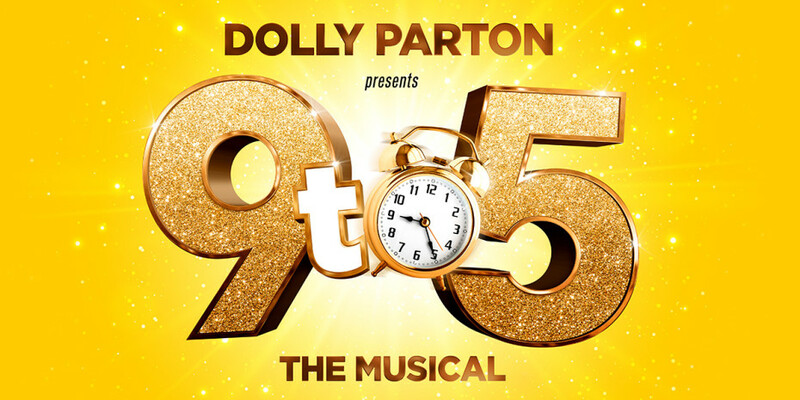 Clocking into the West End in 2019 is the stage-adaptation of the hit movie 9 To 5. Starring Louise Redknapp, Brian Conley, Amber Davies and Natalie McQueen, this highly-anticipated musical will tell the story of Doralee (Natalie), Violet (Louise) and Judy (Amber) – three workers who are constantly pushed to the edge by their sexist, narcissistic boss (Brian). With music and lyrics by the legendary Dolly Parton, you know you’re going to leave the theatre singing those incredible country songs for days on end. 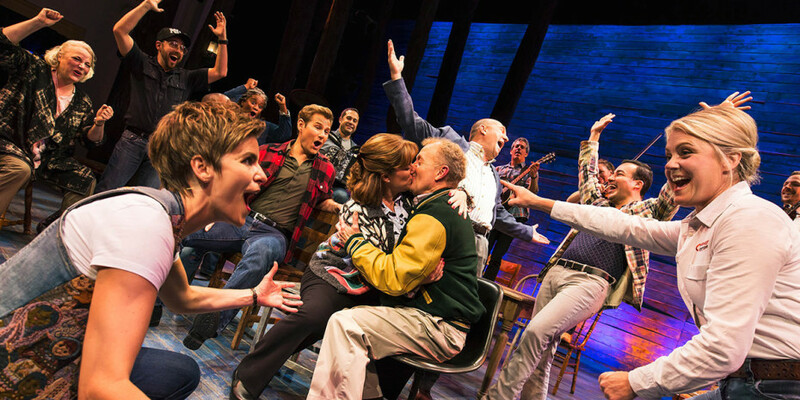 The final show to land in January is Come From Away – a joyous story of acceptance, friendship and the strength of the human race. Set in a remote town in Canada where 7,000 air passengers are grounded the day after the 9/11 attacks. Based on a true story, this heartwarming musical swept Broadway off its feet and earned seven Tony Award nominations. Just like Songs For Nobodies, Rip It Up – The 60s isn’t technically a musical. However, it is a musical extravaganza celebrating the 1960s. 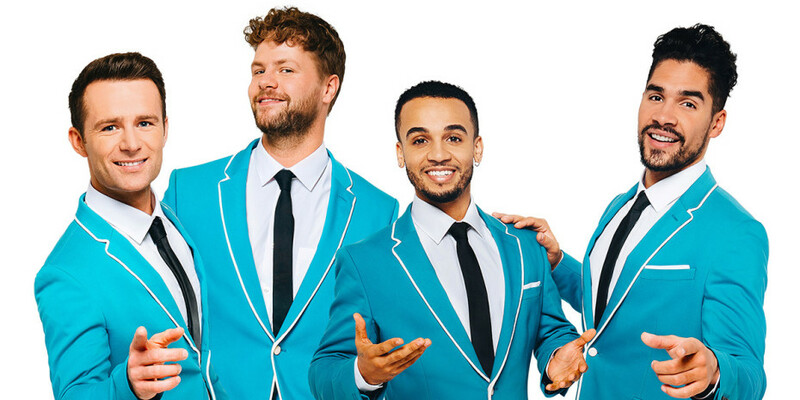 Starring some of the UK’s favourite boyband members – JLS’ Aston Merrygold, McFly’s Harry Judd, and The Wanted’s Jay McGuiness, plus Olympic gymnast Louis Smith – Rip It Up is unlike anything else on in the West End. Fusing a celebration of song, dance, acrobatics and amazing visuals, with songs by The Beatles, The Rolling Stones, The Beach Boys, Motown, Elvis Presley, Bob Dylan, Aretha Franklin, Stevie Wonder, and more, it’s not to be missed! Serving up a slice of Broadway brilliance is Waitress – the heartwarming musical based on the 2007 film of the same name with music from six-time Grammy Award-nominated singer-songwriter Sara Bareilles. Telling the story of an ordinary waitress with a big dream and an extraordinary talent, it’s an inspiring tale of self-belief and friendship. Ruddy Nora! 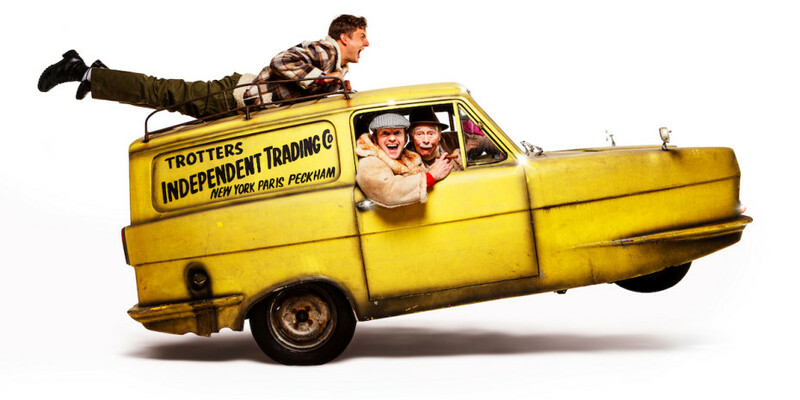 Del Boy, Rodders and Granddad are only coming to the West End, aren’t they? One of Britain’s most successful and beloved sitcoms is hitting the stage in February to bring all your favourite characters, catchphrases and jokes to life along with some original songs. 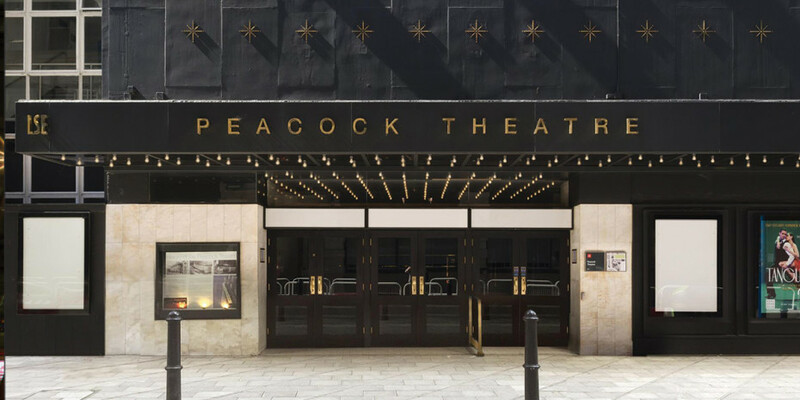 Written by Paul Whitehouse and Jim Sullivan – the son of the show’s creator, John Sullivan – this is a unique opportunity to experience the show like never before. In April, you can dream the impossible dream because the classic musical Man Of La Mancha is returning to London after a 50-year hiatus. 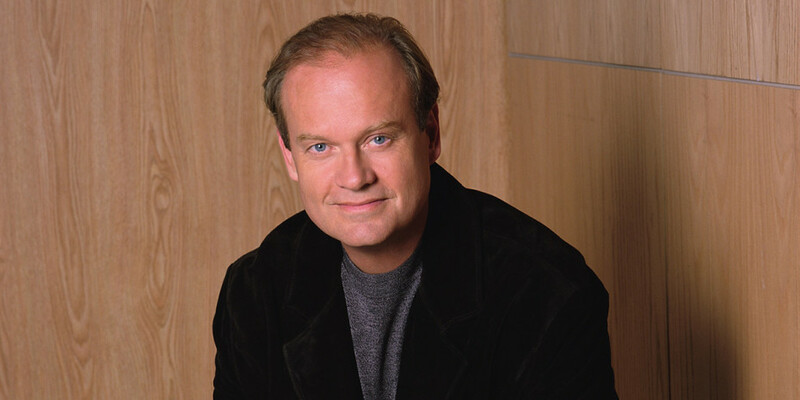 Kelsey Grammer is set to make his West End debut to play the lead Miguel de Cervantes/Don Quixote in this timeless show based on the novel, you guessed it, Don Quixote by Miguel de Cervantes. Remember its name because Fame is returning to London with its triumphant 30th-anniversary tour production. Based on the 1980 pop culture film phenomenon, it follows the lives of students at New York’s High School For The Performing Arts while they navigate their way through the highs and lows of a performer’s life. 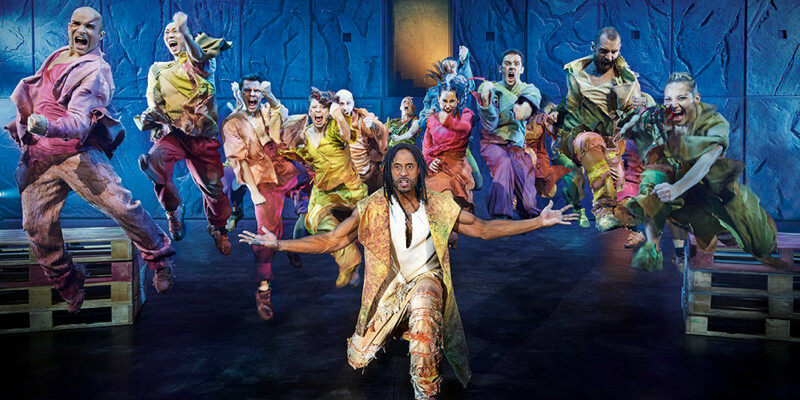 There are loads of other musicals playing in London right now! Find out more about London musicals here or book theatre tickets here.